• Input stations for restaurant staff who need large screens to display table assignments. Our Touchmonitor 2201, which is available with Surface Acoustic Wave (SAW) touchscreen technologies—the IntelliTouch Plus display with multi-touch—offers stable, drift-free operation in excellent image sharpness, resolution and light transmission for a precise touch response and realistic images. The Touchmonitor 2201L is characterised by modern LED backlighting that uses less power than CCFL backlighting, which is often used in other touch monitors and is based on cold cathode fluorescent lamps (CCFL). 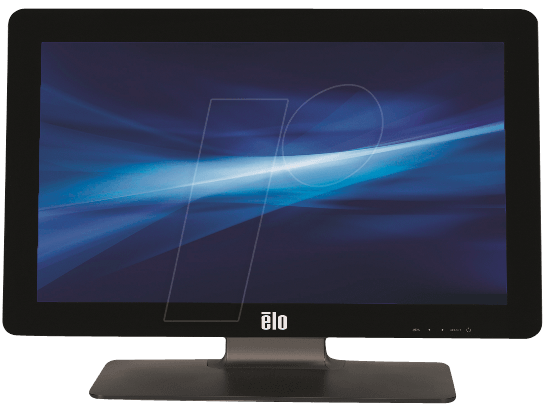 widescreen displays are becoming ever more popular in business environments for publishing software and other applications that require multiple windows. They are also very popular in areas with public access due to their cinematic HD experience.